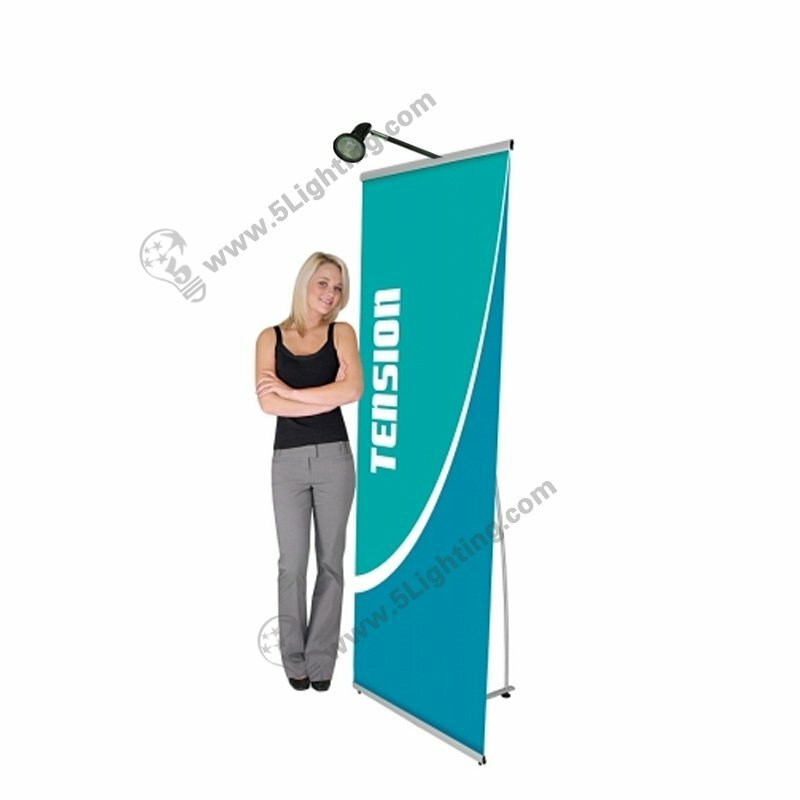 f): This halogen roll up banner lights emits warm white lighting color, featured with pure and soft vision that great for enhancing the color quality of graphics at exhibition display booth, affects excellent illuminating effects. 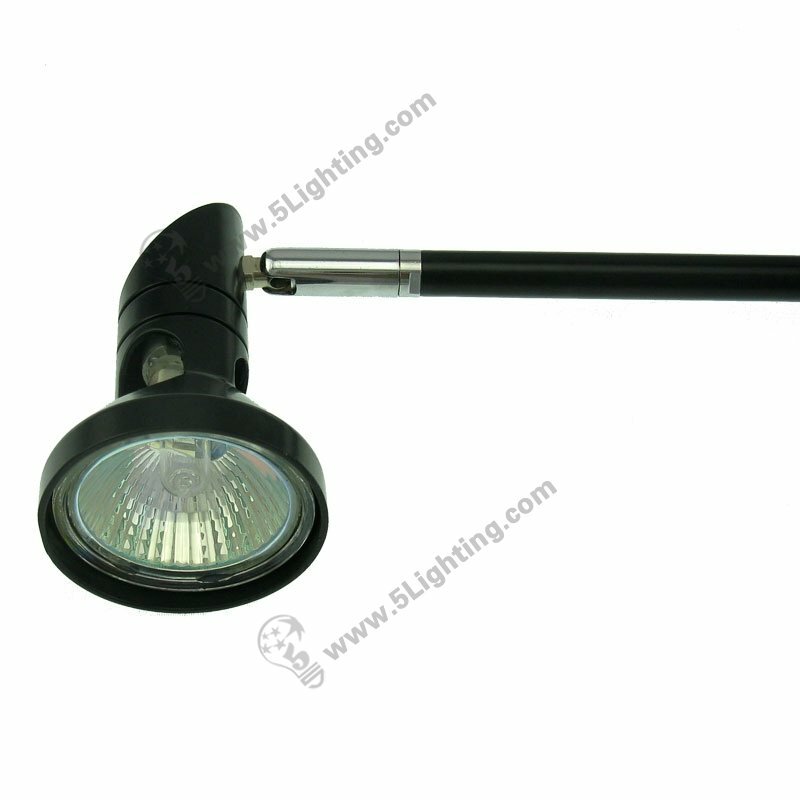 Factory direct sale halogen banner stand lights JZSA005 comes with an 90° vertically and 360° horizontally adjusting lamp head for free positioning, flexible enough for adjusting lighting direction, and it uses durable metal material with clear appearance, affects excellent heat dissipation and stable performance, make this halogen banner stand light kit can last a long time life span, Suitable for trade show lighting and other trade fair display scenes. 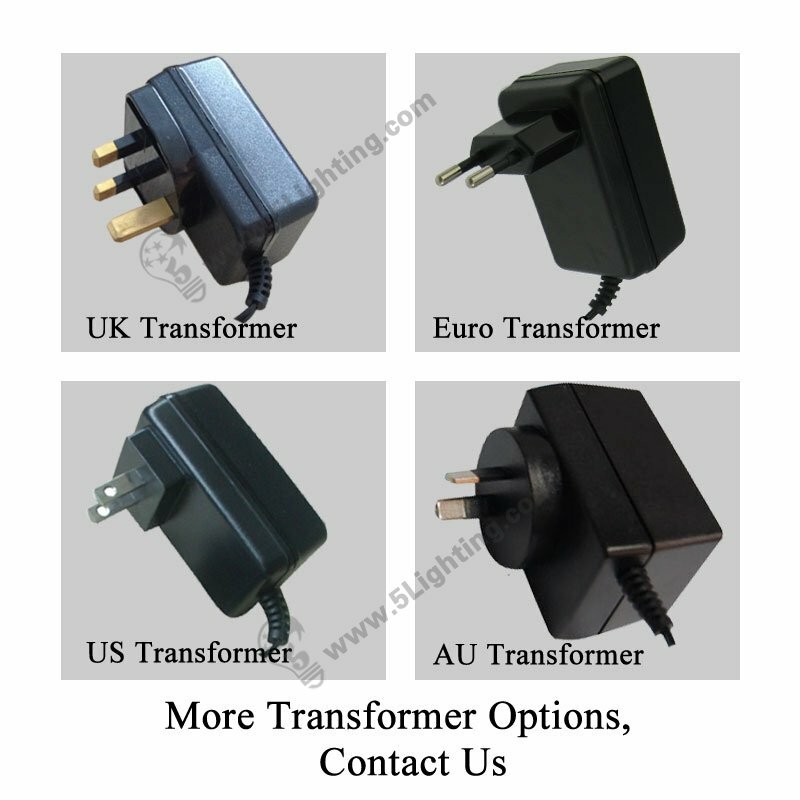 : Trade show lighting: banner stands displays, tabletop display, pop up stands, panel display system etc. 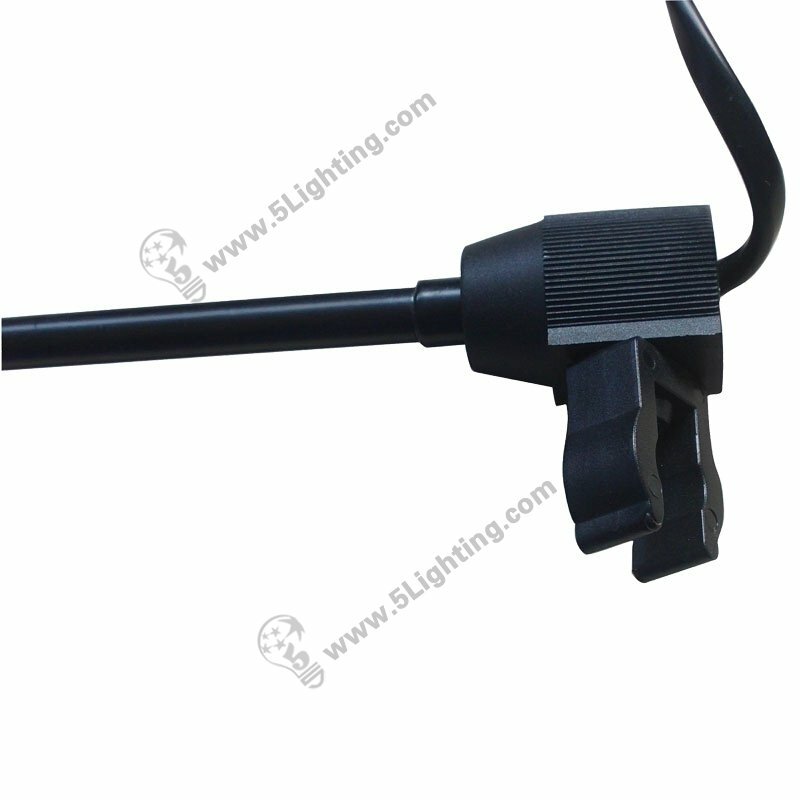 Good quality halogen banner stand lights JZSA005 from 5 Star Lighting Factory! 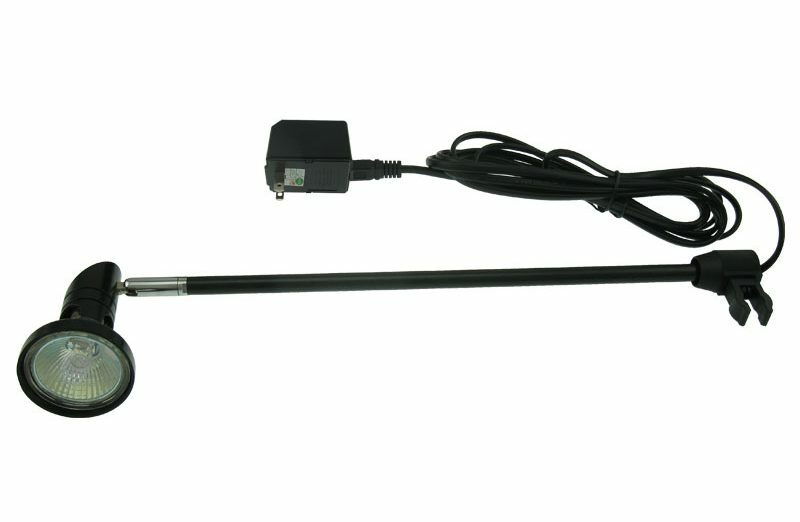 50W, MR16 Halogen Bulb, 12v, Halogen Banner Stand Lights Roll Up Display Light, for Trade Show Banner Stand Display. a): Using metal matrial with clear appearance, available in two colors: black and sliver. 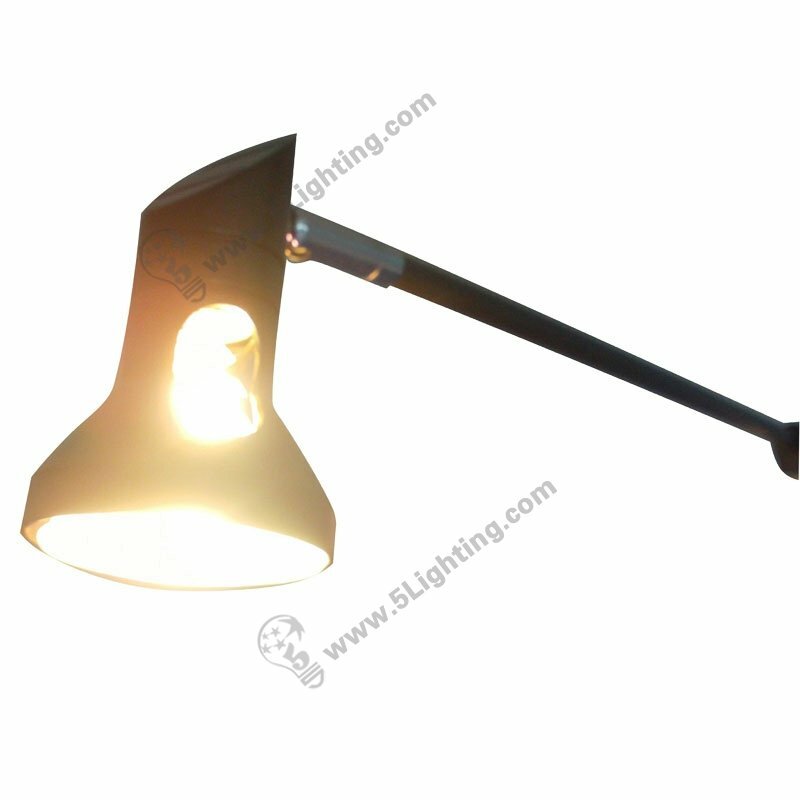 b): 90° vertically and 360° horizontally adjusting lamp head for freely positioning. c): Quick installation, that clamp can be buckled on the tube. 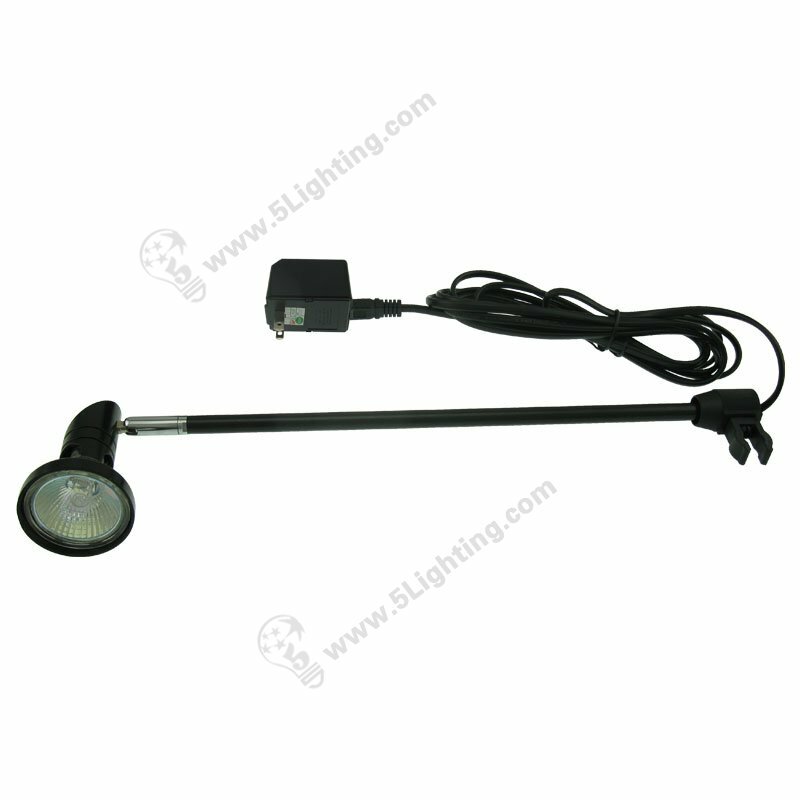 d): This 50 Watts halogen banner stand spotlights model JZSA005, 12V Low Voltage,is used for roll up stand and retractable banner stand display.